Adam is currently living his LA dream, having come to the States after getting his Masters in Film and Television Studies from the Dublin City University in Ireland. Adam enjoys all things entertainment – especially superheroes franchises or science fiction movies, which you will often find him watching in his spare time. That, or Adam Sandler movies. 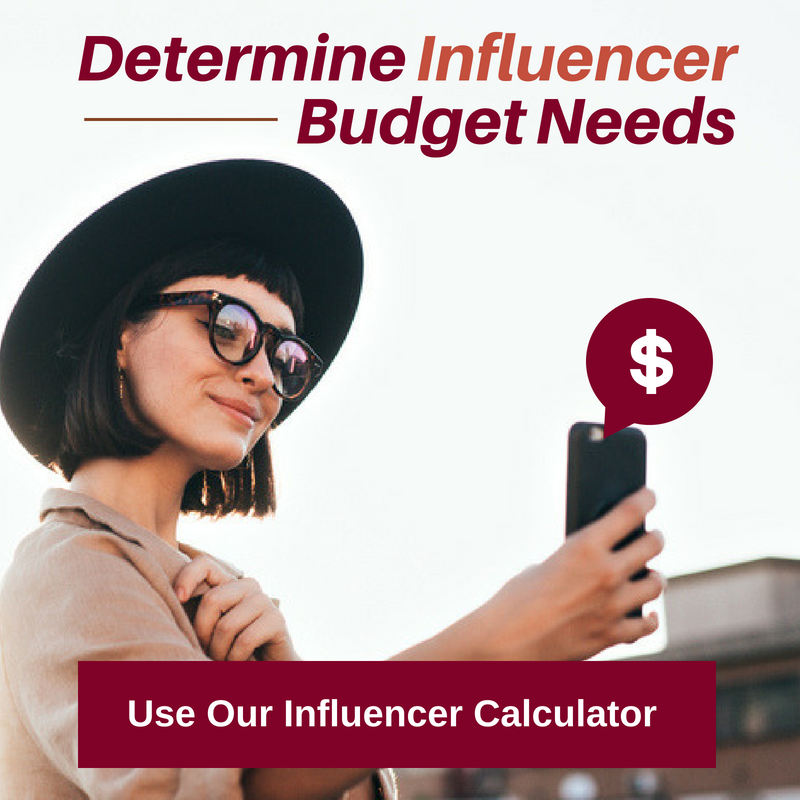 When used correctly and responsibly, influencer marketing can be a highly effective way of gaining new exposure and, most importantly, sales for your brand. However, it's very easy to have an influencer marketing campaign turn sour just by a simple negative element blowing up. There are many negative elements that can affect a marketing campaign such as a damaged reputation of an influencer or just simply bad implementation of the campaign. 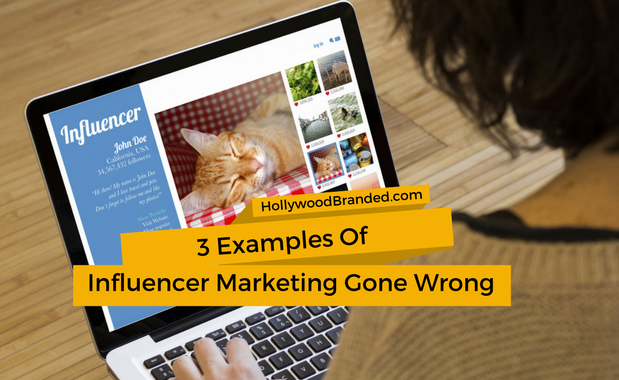 In this blog Hollywood Branded takes a look at 3 examples of global influencer marketing gone wrong and why they received negative results. As Influencer Marketing continues to grow, it will of course continue to evolve, influenced by new technology and trends. The relationship between brands and influencers will also adapt as the years go by, with brands increasing their interaction with influencers as an efficient source for driving brand awareness. And that means that the number of people evolving into influencers and interested in ways to monetize their time and effort is also only going to grow, making the influencer marketing landscape bigger than ever before. 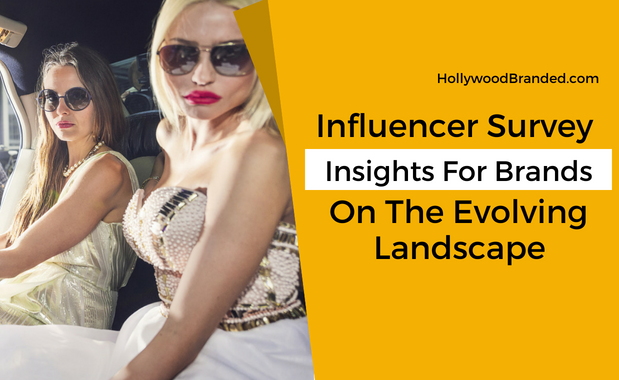 In this blog, HollywoodBranded takes a look at the recent trends in influencer marketing trends brands need to know about, and what it means when developing a marketing strategy. 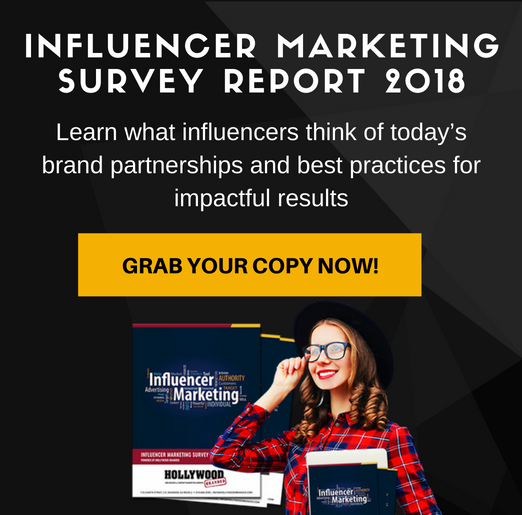 Throughout the world, Influencer Marketing has become increasingly popular in the past few years with many brands dedicating a portion of their marketing budgets towards the increasingly effective marketing practice. However, influencers did not grow at the same pace worldwide, with influencers slowly sprouting in popularity. 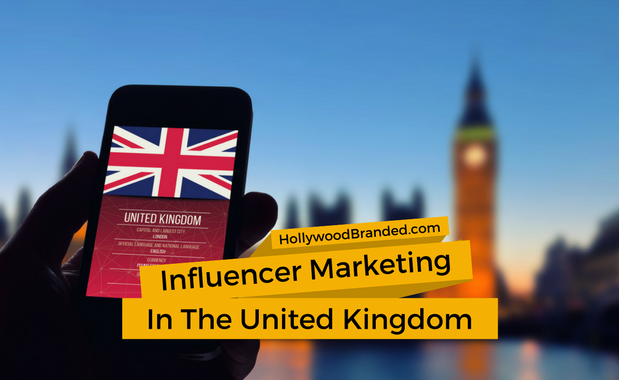 The United Kingdom has recently seen the trend of influencers become popular just in the past year or so. 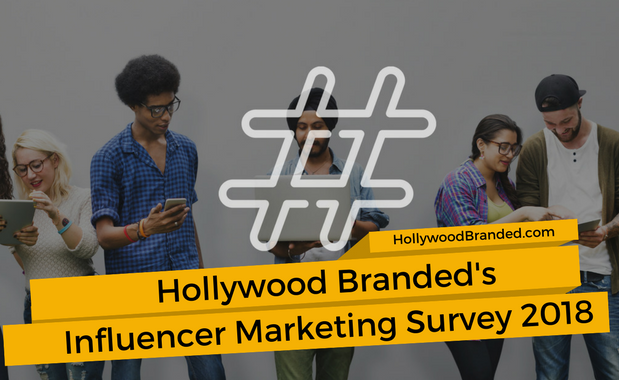 In this blog, Hollywood Branded takes a look at brand influencer marketing in the UK and what marks a good campaign. With influencer marketing on social media becoming increasingly popular over the last few years, it comes as no surprise that the practice would have to adapt to mainstream advertising regulations as it became more mainstream. As a result, the Federal Trade Commision (FTC), who regulates all things advertised to consumers, has recently clamped down on influencer marketing in order to make sure consumers are aware that it is indeed advertising - and as noticeable as other forms as marketing. While some influencers and brand partners are open to hashtagging their posts, not everyone fully adheres to the guidelines. 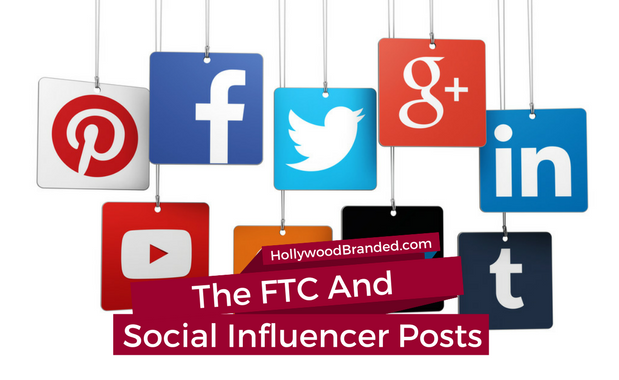 In this blog, Hollywood Branded delves into the recent action of the FTC regarding social influencers sponsored posts the legal requirements brands and agencies need to know.